 Find PABUKU Quirky Greeting Cards in Local Stores. Not all stores carry the full range! If you are looking for a particular item, please ask in your favourite shop or visit our online-shop. Or start to be a retailer. Here is our Register-Form. You are open-minded, loving our designs and messages? You have a cool store? Our mission is to bring PABUKU to lokal shops around the world!